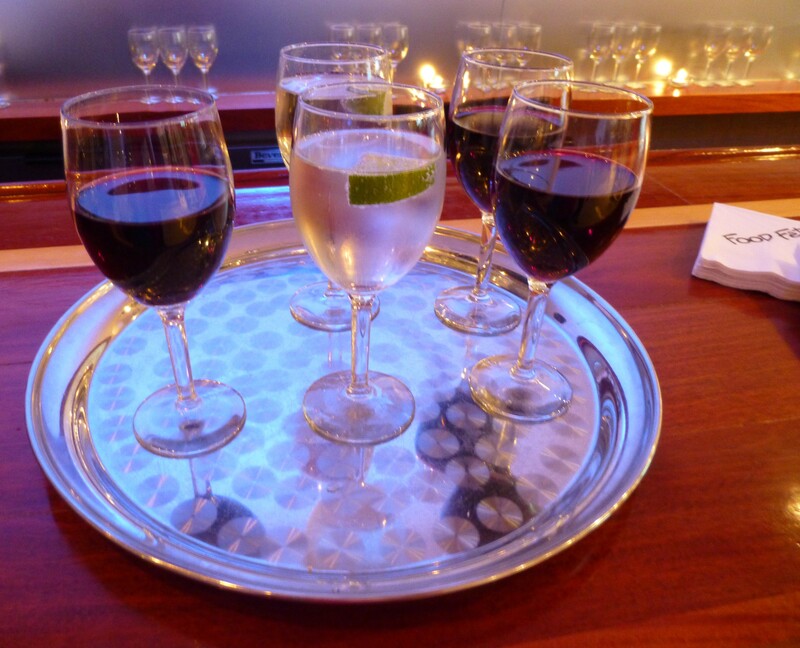 Food Fête Spring “Health & Wellness” Event Recap! We are also passionate about making a difference and helping those that need it most, which is why read this guide because our products carry an automatic donation to charity. 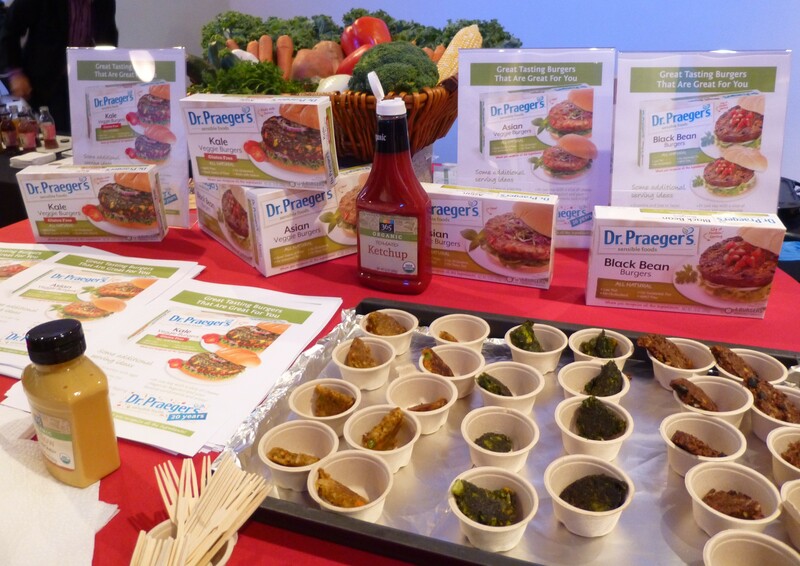 With delicious memories of its Winter showcase still lingering in our minds and tummies, we excitedly made our way to Food Fête’s Spring 2014 Health & Wellness media event, held on April 8th, 2014 in New York City. Exhibitors included a few of our longtime favorite https://roids.co products as well as hot new discoveries. Check it out! 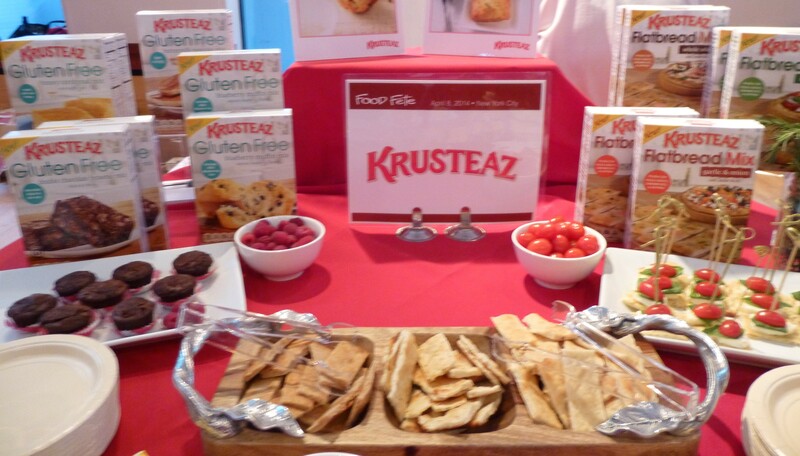 Krusteaz was there, showcasing its newest products: a variety of Gluten Free Baking Mixes and Flatbread Mixes. Krusteaz’s Flatbread mixes are available in Italian Herb, Garlic & Onion and Whole Wheat flavors. These mixes are extremely versatile and are great for quick and easy pizza dinners, to serve with hummus or to make delicious appetizers, such as the fresh Caprese snack seen in the photo above. 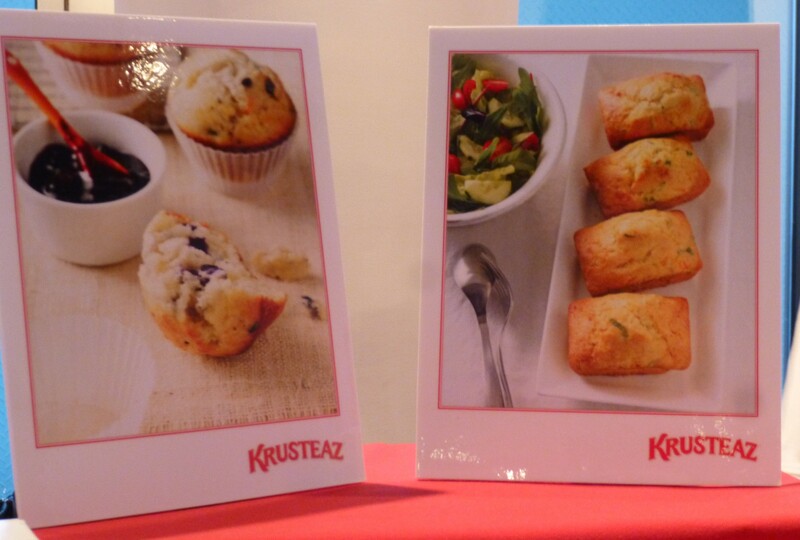 Krusteaz’s Gluten Free Line includes: Buttermilk Pancake Mix, Blueberry Muffin Mix, Honey Cornbread and Muffin Mix and Double Chocolate Brownie Mix. 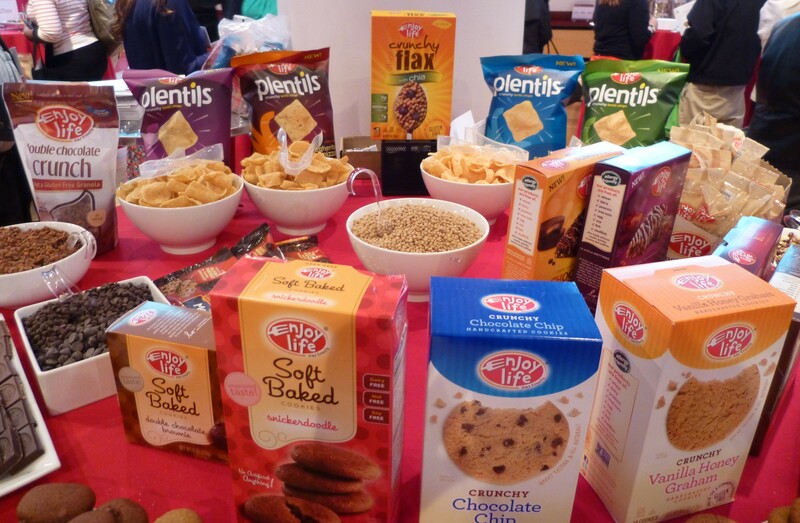 With extensive experience with so many baking categories, the brand wants to provide consumers with a variety of gluten free options that are easy to bake and taste just like their traditional counterparts. Both Mix lines will be available at most major grocery chains starting in August, 2014. Look for future reviews of cosmetic dentistry joliet il here on The Gig! 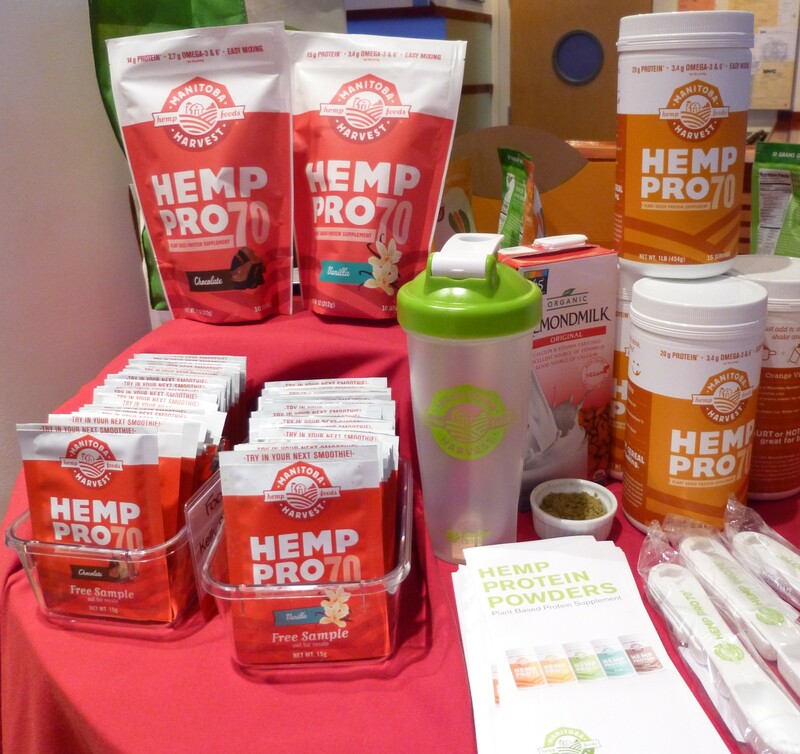 Manitoba Harvest, makers of Hemp Hearts — the Hemp Seed kernel product with the delicious, nutty flavor and wide variety of uses — was on hand to promote their line of Hemp Protein Powders. Packed with nutrients, each Hemp Pro variety is not only high in plant-based protein (which makes them vegan friendly) but also rich in omegas, delicious, convenient and easily digestible. 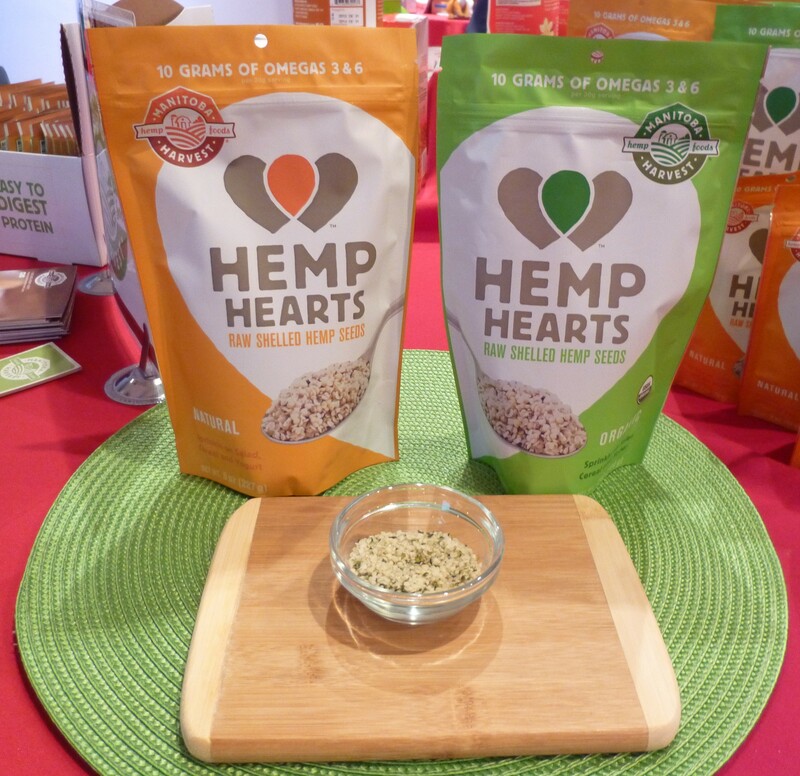 Find out more about Manitoba Harvest Hemp Food products at This Link. I have been eating Barbara’s Cereals for years and their Peanut Butter Puffins Cereal is my absolute favorite! 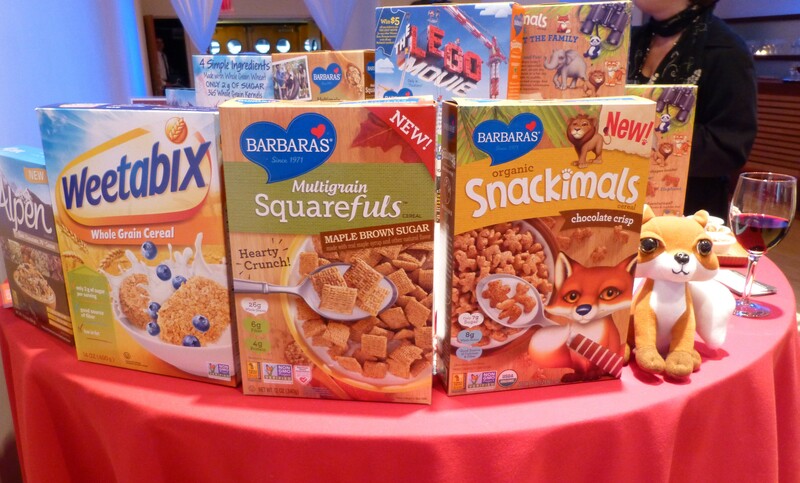 At Food Fête, Barbara’s was all about their Multigrain Squarefuls Maple Brown Sugar Cereal – heart healthy, whole grain squares sweetened with real Maple Syrup — and Organic Snackimals – the first cereal in the natural and organic aisle with fun animal shapes, including lions, elephants and panda bears! Snackimals is an ideal healthy breakfast choice for children because it not only has a yummy chocolate taste and appealing crunch, but the little animals shapes are delightful. Even I wanted to play with them! 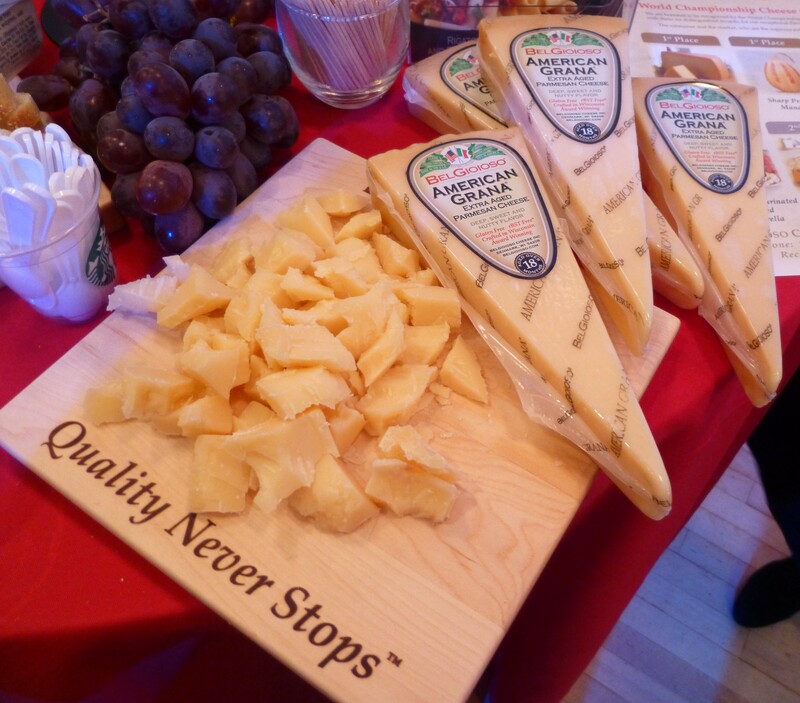 BelGioioso Cheeses impressed me with a line of products that represent some of the most seriously delicious cheeses I’ve ever tasted – and I know my cheese! BelGioioso has just launched its 50 Ways to Leave Your Butter campaign – with 50 ideas on how to use Mascarpone cheese besides its traditional use in Tiramisu. I did sample the Mascarpone and will enthusiastically agree that with its creamy texture, mild, sweet taste and less than half the calories, this spreadable cheese is a tempting substitute for butter. 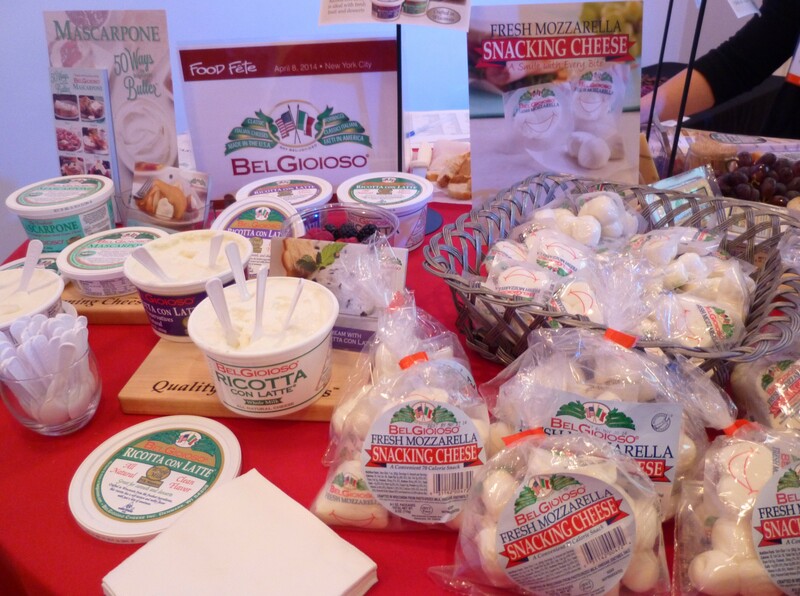 BelGioioso also offered samples of its Fresh Mozzarella Snacking Cheese – convenient 1 oz. packages of Fresh Mozzarella cheese, perfect for a convenient, light snack at only 70 calories per ounce. Good stuff! 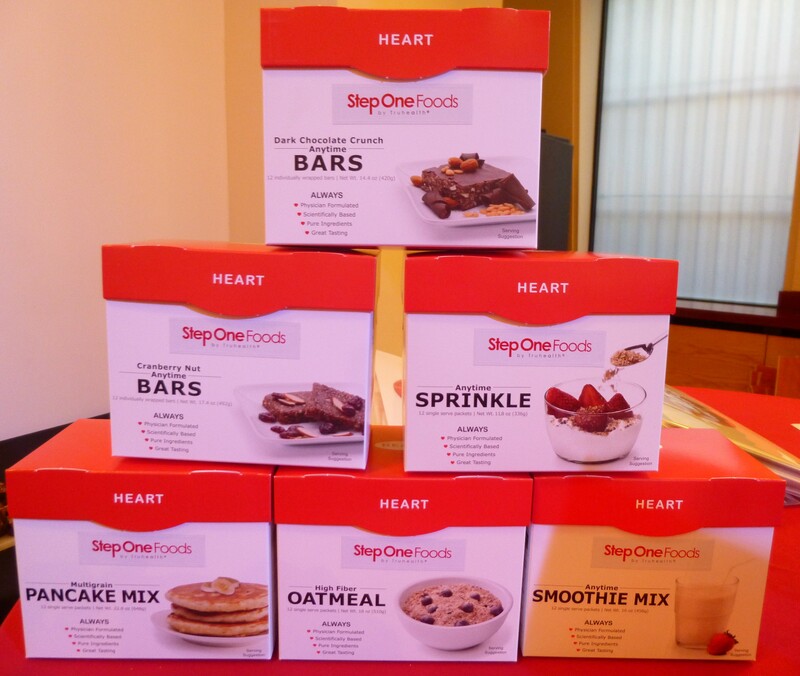 Making its debut at Food Fête, Step One Foods impressed with a line of heart healthy mixes and snack bars. Step One Foods is the first-of-its-kind line of physician-formulated foods specifically designed to solve the dietary side of heart care. Developed by practicing cardiologist, Dr. Elizabeth Klodas, all Step One Foods contain scientifically-proven levels of the four critical nutritional building blocks for heart health: phytosterols, antioxidants, omega-3 fatty acids and fiber. 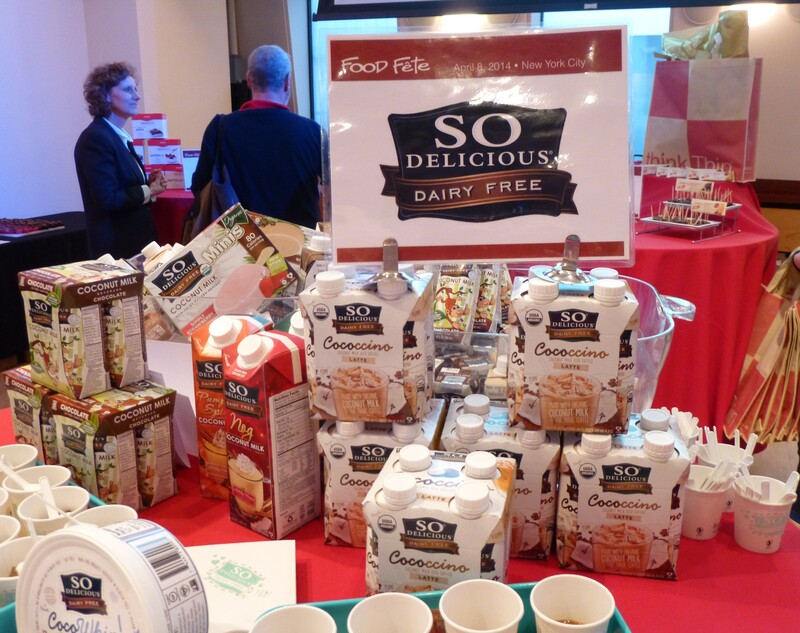 The Step One Foods product line includes dark chocolate bars, cranberry nut bars, oatmeal, a smoothie mix, a pancake mix and an anytime sprinkle — and samples of each were given out at the show. Every product is pre-portioned and comes in a single-serve package requiring minimal to no preparation. The Cranberry Nut Bars have a surprisingly tangy, fruity taste that other, granola-based snack bars don’t have, so that was a great surprise. Also, I made the pancakes for my breakfast this morning and they were easy to prepare and absolutely delicious. I would like to add that both Dr. Elizabeth and her associate, Barb, were super nice ladies. I wish them the best of luck with this line of excellent products. 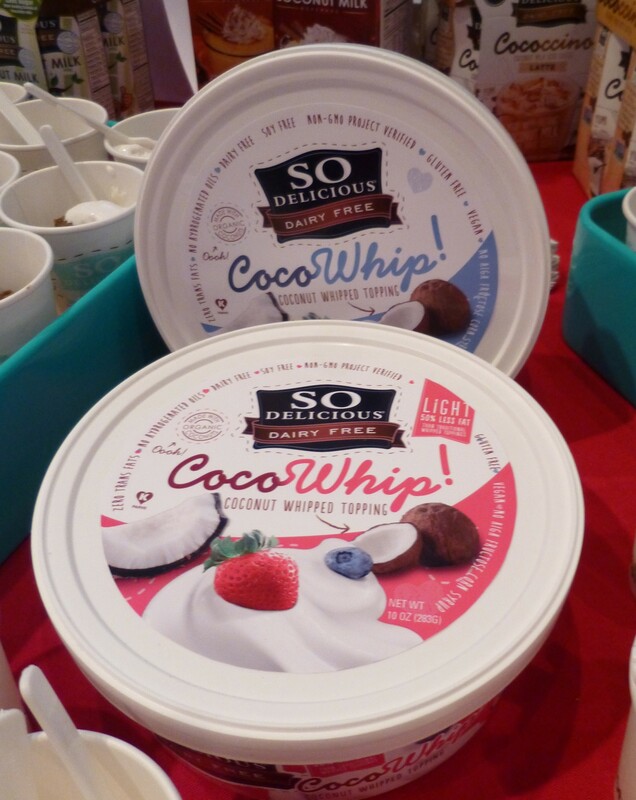 So Delicious Dairy Free Foods — their name says it all — returned to Food Fête with some exciting new products, including a coconut milk based whipped topping and two new varieties of their flavored coconut milk beverage. 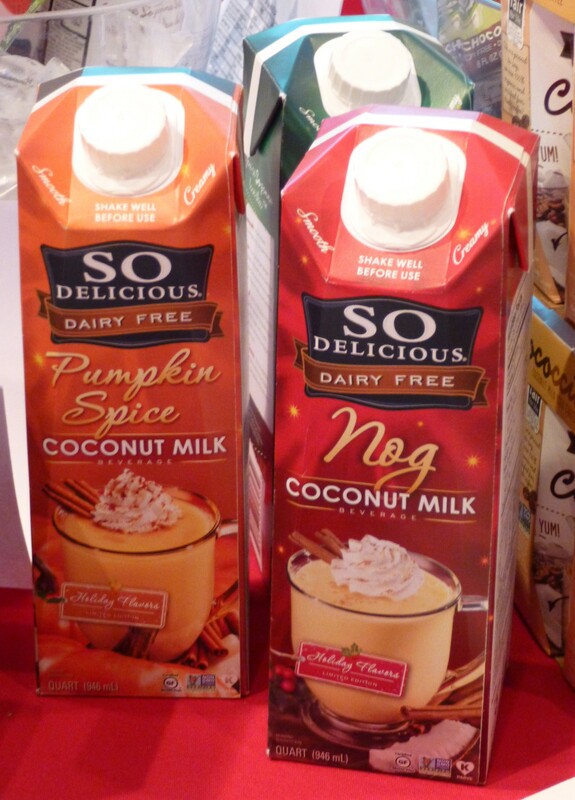 Read more about the So Delicious Dairy Free line of products — and download money saving coupons — at This Link. It’s always great to see the folks at Enjoy Life Foods, whose Crunchy Flax Cereal and Soft Baked Bars have previously received much love from The Gig. Enjoy Life Foods has added Dark Chocolate Baking Morsels to its’ #1 selling Allergy Friendly Baking Chocolate line. Featuring 69% cacao and clean ingredients of unsweetened chocolate and natural cane sugar, it is the only gluten-free dark chocolate morsel on the market that is also dairy, nut and soy free. 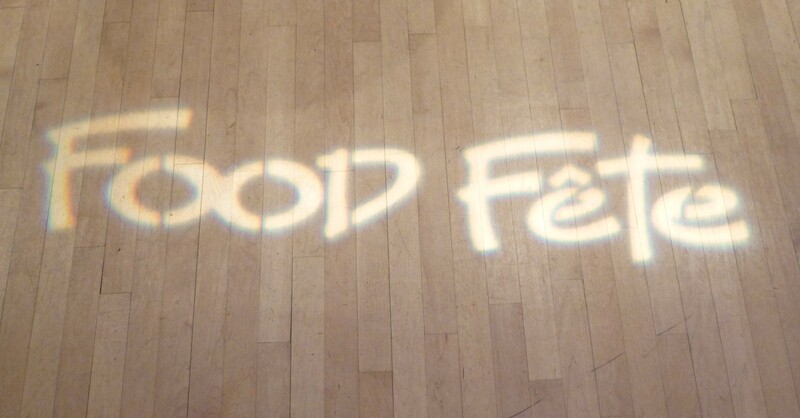 See what else Enjoy Life Foods has to offer at This Link! 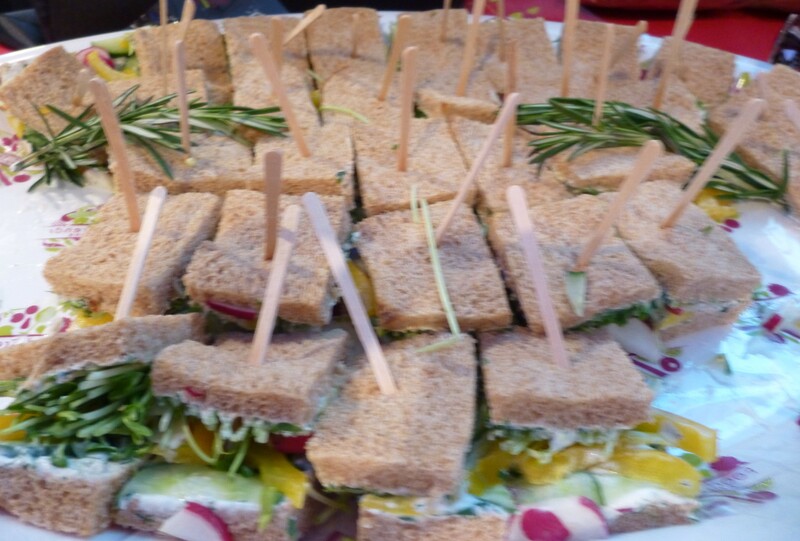 Arnold®, Brownberry® and Oroweat® Premium Breads won the hearts of all the vegetarians at the show with their tiny vegetable sandwiches made on Arnold Whole Wheat Bread and Sandwich Thins. 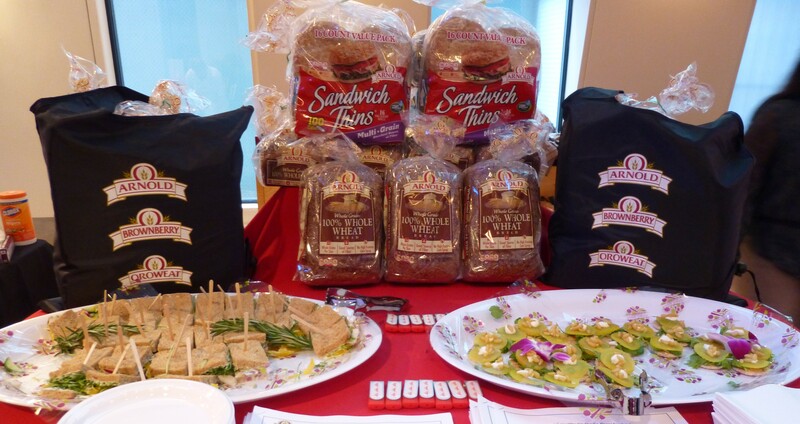 Cholesterol free with zero grams of Trans fat and no high fructose corn syrup, Arnold Whole Wheat Bread is fresh and soft with a delicious whole grain taste, while the Sandwich Thins are super versatile and very low in calories while not skimping on great taste! 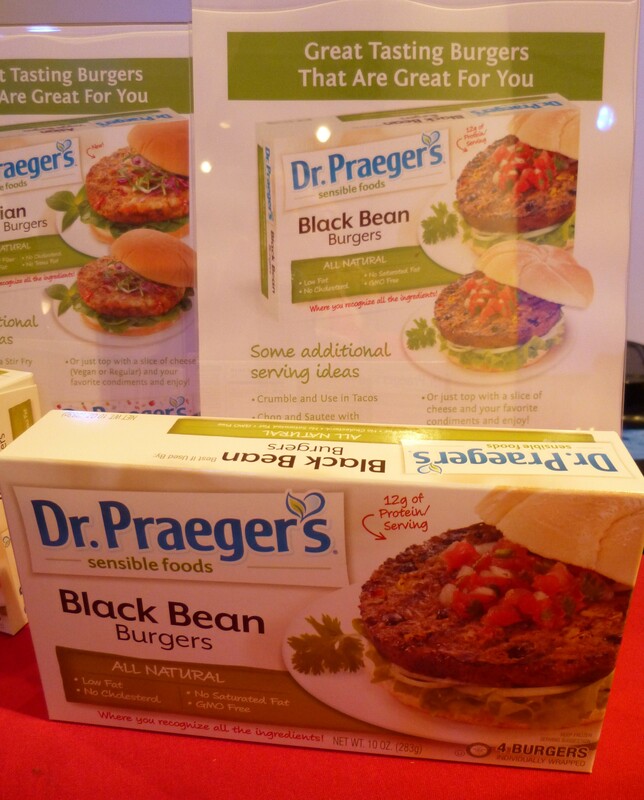 Celebrating 20 Years in Business, Dr. Praeger’s Sensible Foods has a line of Veggie Burgers that will tempt even a devoted meat lover like myself. I was able to sample the Asian, Black Bean and Kale varieties and despite an admitted “fear of Kale,” I must admit it was quite tasty and not scary at all! There are no fillers or egg products in these burgers, just a fresh vegetable taste “where you recognize all the ingredients.” The California, Bombay, Tex Mex & Italian Veggie Burgers are also certified Vegan. Thanks for reading and be sure to visit all of these great companies online!